Much of the work carried out to an engine to release more power is based on sucking as much air as possible in on the induction stroke and evacuating as much exhaust gas as possible on the exhaust stroke. A smooth and non restrictive air path is neccessary on both sides of an engine for this to be achieved. More air in equals more power out. First on the list in our development programme for increased power from the Triumph twins, was to ensure we had an air filter that performed superbly within the confines of the factory airbox and could be qualified by our testing as one of the best available for our bikes. We entered in to testing the air filters with no data and no idea what would be revealed. Our criteria was easy, it was all about airflow. We wanted to sell a good filter that worked best on the Triumph twins. Filteration efficiency was not a concern as all the major brand filters on test have very good filteration efficiency. The three brands of filter we decided to test were K&N and UNI filters as they've been around for many years and are trusted in the performance engine industry, along with a relatively new European brand called DNA High Performance Filters and we chose these because they were building a good reputation in European motorcycle racing. The K&N and DNA are both cotton gauze and aluminium wire mesh where as the UNI filter is of foam construction with a wire framework. All three filters are oil impreganted. Before testing, all three filters were run for around 100 miles to ensure all excess oil had been sucked off the filter medium to ensure consistant results. 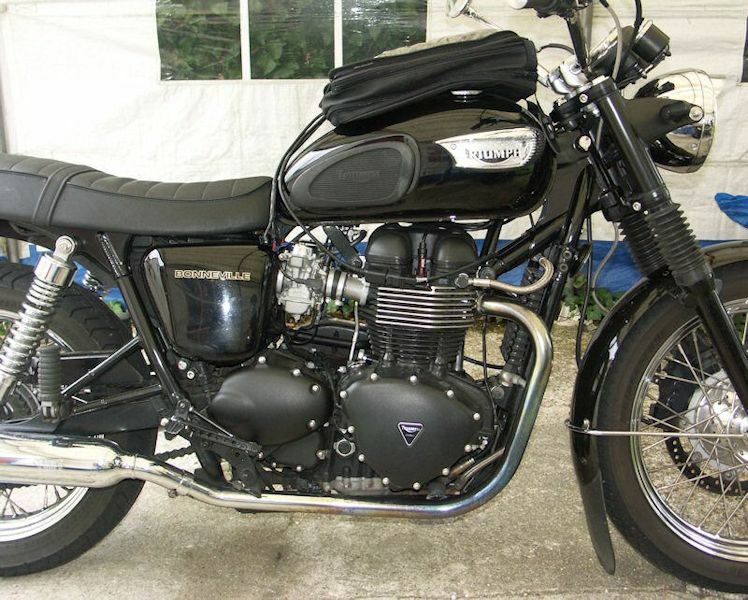 Testing was carried out on a bog standard engined 2004 Triumph Bonneville 790 with the only modifications being TOR silencers, a de-snorkelled airbox intake cover and the airbox baffle removed to ensure the filters were subject to a high airflow throughput. The only other modification was an O2 sensor bung welded to the crossover in the header pipes, this would house the wide band Lambda sensor for the AFR (air/fuel ratio) data logging unit. 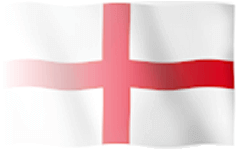 Our testing procedure was straight forward and very "real world". Using a data logging AFR meter, we would carry out a number of full throttle runs using the same bike, on the same road, in the same direction, on the same afternoon to keep consistency in the results. Also the same carb jetting would be used for all the tests and the only change between runs would be the air filters. With the above conditions, we would be able to look at and compare the AFR logs and from these determine the filter that had the best air flow characteristics. The AFR trace would show the worst performing filter as running the richest mixture and the best performing filter as running the leanest mixture. The graphic on the right shows the AFR traces for all four filters with the three aftermarket filter traces superimposed over the original OEM Factory filter graph. The red traces are the TPS (Throttle Position Sensor), the black traces are the RPM and the pink, blue, brown and green are the AFR traces for each filter. 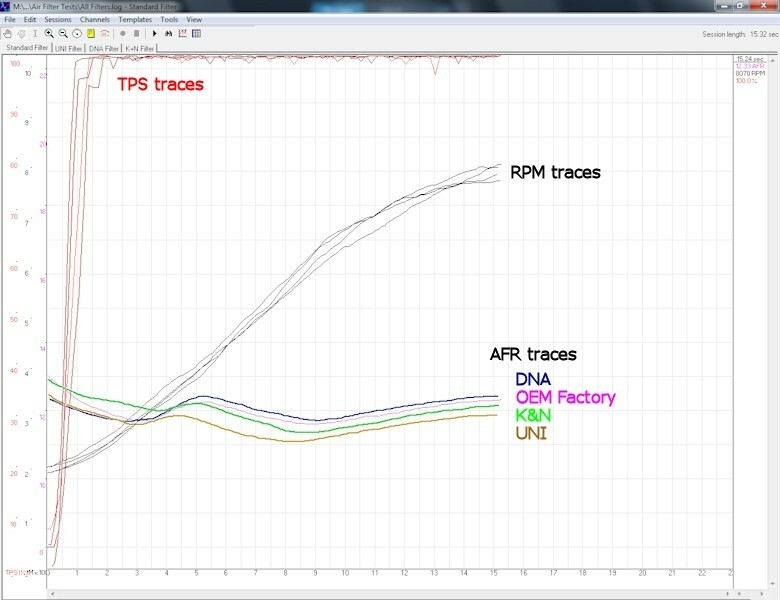 The TPS trace for each run is pretty constant, as the throttle was opened 100% for each run. The RPM traces are all roughly rising at the same rate, but they will never be excatly the same due to subtle differences in cross winds causing pressure on the bike which can effect how the revs build. The AFR traces are the ones of interested as they show the difference in airflow between the filters. The traces show the DNA filter running the most lean and the UNI running richest, so the DNA filter is flowing the most air. This result was also borne out when jetting carbs or developing EFI tunes, we always required the richest jetting/fuelling with the DNA filter to maintain the air/fuel mixture. As we had proven in a "real life" road situation that the DNA airbox filter outflowed the OEM Factory, K&N and the UNI filters, we wanted to carry out different testing on the pod filters to give us more precise results. So we carried out this testing at the same time as we tested the TTP TB39R bored and flowed throttle bodies as they were ready for their final flow testing. As shown in the photo on the right, the inlet manifold and right hand throttle body were attached to a test rig so that the complete modified manifold and throttle body could be tested. The throttle bodies were tested at wide open throttle to give the maximum cfm figures and the results were 298.15cfm for a single throttle body. This figure would be our base level for testing the pod filters. With the throttle body connected to the flow bench, we attached each of the three pod filters and carried out flow testing one after the other. 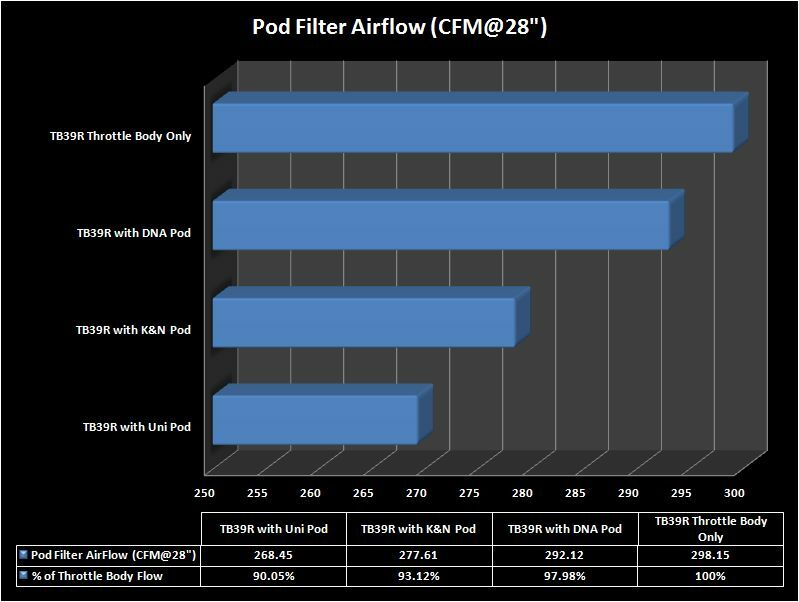 The figures were pretty consistant with the testing carried out for the airbox filters with the DNA giving the best figures of 292.12cfm, the K&N RC-2890/2900 coming next with 277.61cfm and the UNI UP4229 being the most restrictive at 268.45cfm. Working through these figures also gave us the percentage of flow compared with the open throttle body. If we take the open throttle body as 100% flow, then the DNA flowed at 97.98%, the K&N flowed at 93.12% and the UNI pods managed 90.05% of flow. At the begining of testing we were sure that the K&N filters would walk away with top honours, simply because they have been around for years and everyone uses them for tuned engines. As testing developed, the results were starting to give a different picture, the DNA's kept coming out on top when used on the Triumph twins, it didn't matter if it was an airbox filter or pod filters, the DNA's were living up to their reputation as a high performance filter. 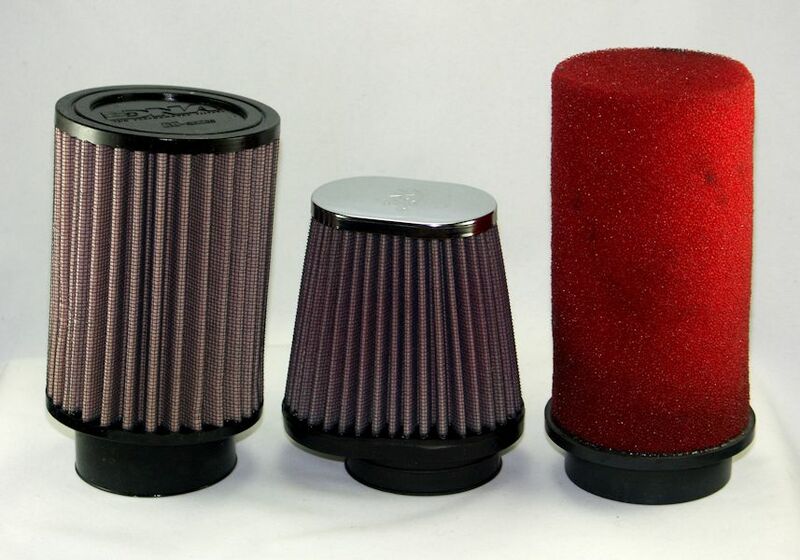 An aftermarket filter is usually a one off purchase as they can be cleaned and reused many times in their life time and you're unlikely to purchase another filter for the bike in your ownership period. With this in mind, it's a good investment to make sure you get one that flows best on your bike. It will also ensure that any subsquent modifications you make to your bike, will get the full benefit of good filteration and minimal restriction within this part of the induction system. In conclusion, our testing has shown that there is no massive difference between one aftermarket filter and another with only around 8% difference in flow rate between the three major brands we tested. But, there is a difference and if you are looking to liberate torque and power out of your engine, then a DNA High Performance filter is an excellent start. 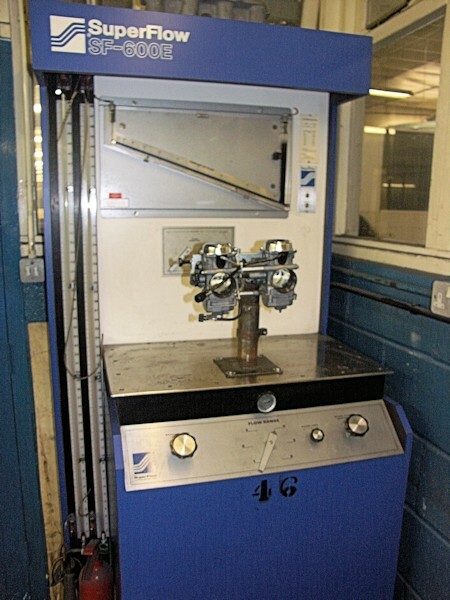 Our airbox filter testing was carried out in August 2008, before we started selling air filters. It was this testing that determined which filter manufacturer we would take on and subsquently sell to Triumph twin enthusiasts to ensure they received one of the best filters on the market.